This entry was posted in and tagged gong bath, Gong Bath in North Finchley, gong baths in finchley, Gong Baths in North London, Gong Meditation, Sound Meditation in Finchley, Sound Meditation in London, Stress Relief on 11th July 2016 by Odette. This entry was posted in and tagged Depression, gong bath, Gong Bath in North Finchley, Gong Baths in London, Gong Baths in North London, Gong Healing, Gong Meditation, Meditation in Finchley, North London Meditation, sound healing, Sound Meditation in Finchley, Stress Relief, wellbeing on 13th June 2016 by Odette. Special LAUNCH OFFERS!!! See Below. A new unique experiential gong and sound meditation with a Shamanic influence. “Shake Rattle and Gong ™” can help you release stress, blockages and what no longer serves you. It is all about letting go! A perfect cleanse, de-stress and renewal. Join us for a chilled out evening to let go, push past the boundaries and to truly be you. Shake and let go in this high energy release. This is a powerful and unique process with rattles, gong and drum! We wind down with a healing gong meditation allowing a space to relax and observe the refreshed you whilst bathing in the sound waves. Please note we will be standing/moving for between 5-10 minutes. You can move as much or as little as you like during the active part of the meditation. You do not need to have high fitness levels at all. This is followed by a deeply relaxing Gong and Sound Meditation. Yoga or camping mat, cushion and blanket or sleeping bag as it can get cold in the gong space. Your body temperature can drop rapidly in the gong space. To best enjoy this experience, comfort is the key. Please arrive by 7.15 pm for a 7.30 pm start. The doors will be locked and late entry will not be possible. This meditation is for anyone wishing to free their mind, body and soul and experience a feeling of cleansing and letting go, FREEDOM! Ideally be able to stand up for around 10-15 minutes. If this is a problem for you, let me know and we can chat about how you can join in and benefit. Gong bath took me to orgasmic state of ecstasy!!! This entry was posted in and tagged Active Meditation, Arts Depot Gong Bath, gong bath, Gong Bath in North Finchley, gong baths in finchley, Gong Baths in North London, Gong Meditation, Meditation in Finchley, North London Meditation, Shake Rattle and Gong, Sound Bath, sound healing, Sound Meditation in London, Stress Relief on 16th May 2016 by Odette. 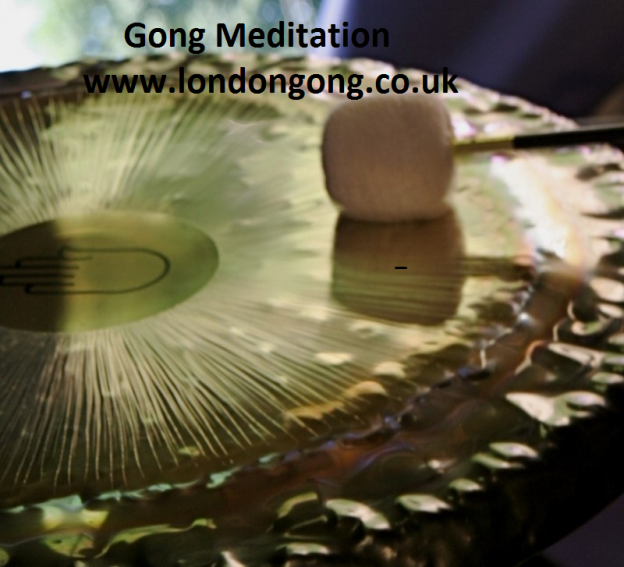 This entry was posted in and tagged gong bath, Gong Bath in North Finchley, gong baths in finchley, Gong Baths in London, Gong Baths in North London, Gong Meditation, Meditation in Finchley, Sound Bath, Stress Relief on 11th April 2016 by Odette.